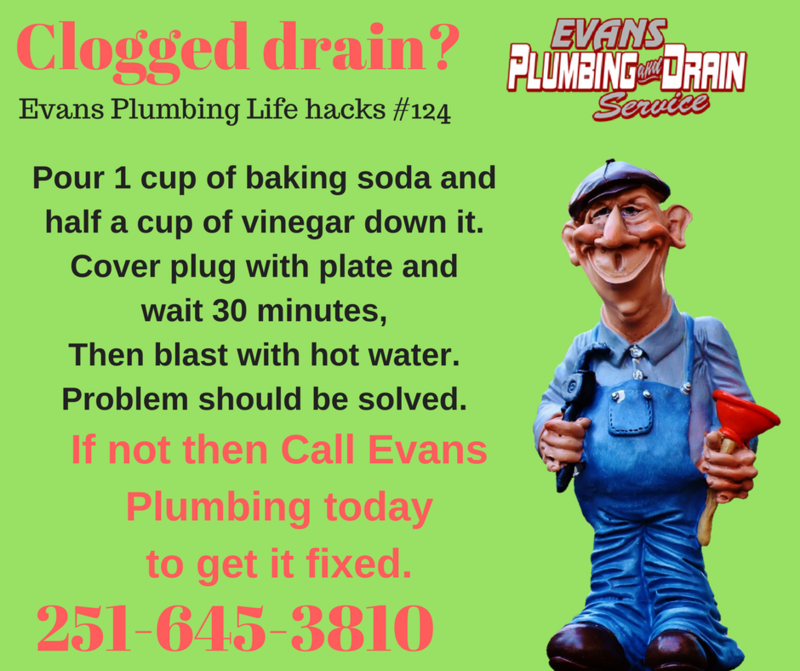 Pour 1 cup of baking soda and half a cup of vinegar down it. then blast with hot water. Problem should be solved. today to get it fixed.